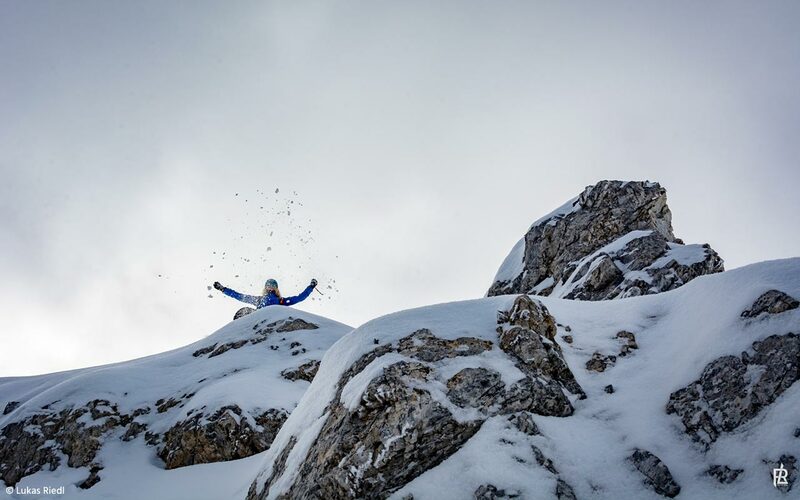 Your friends on powder days! 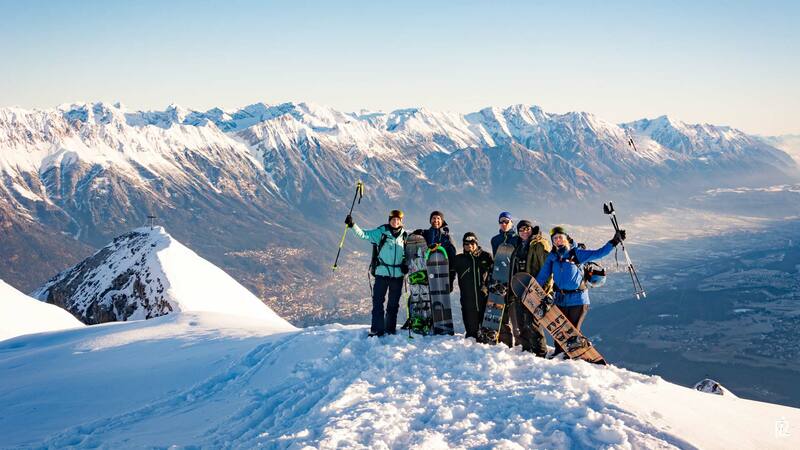 Get ready for your next snow adventure and follow us to the best freeriding resorts of the Alps! 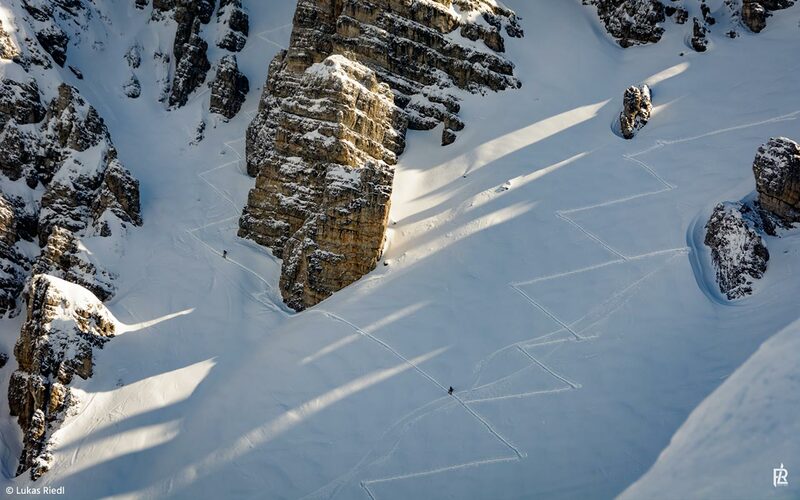 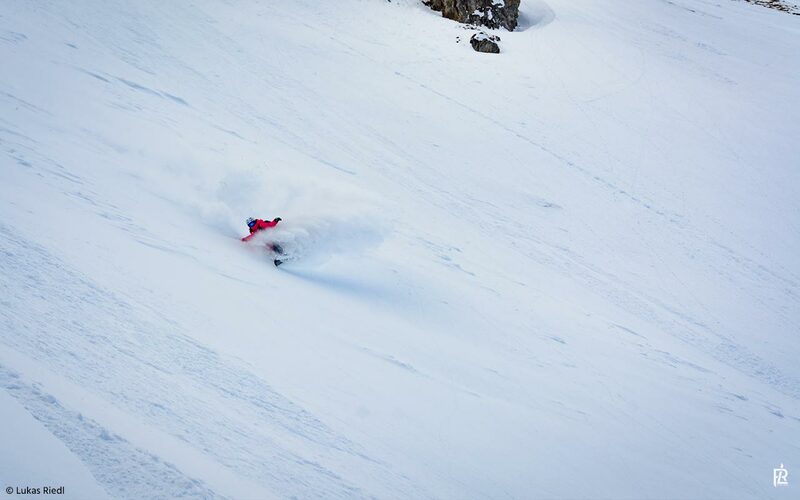 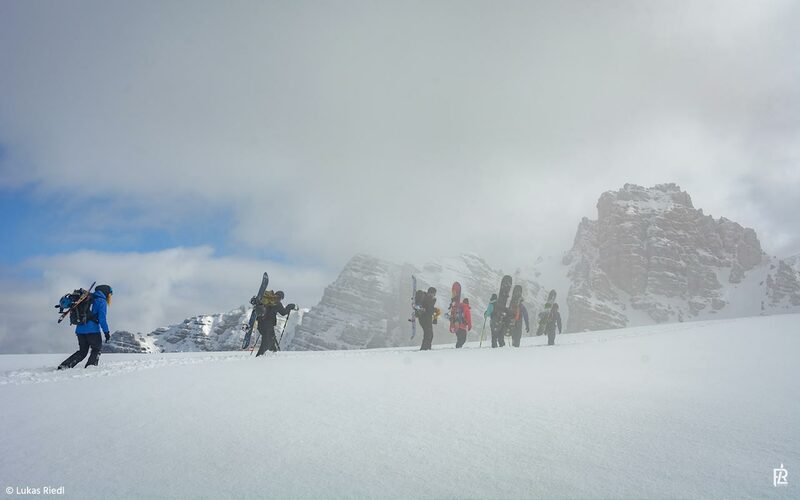 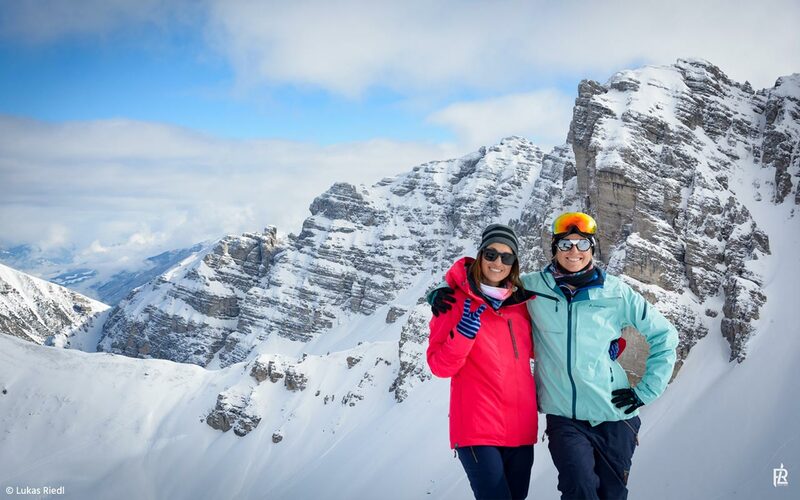 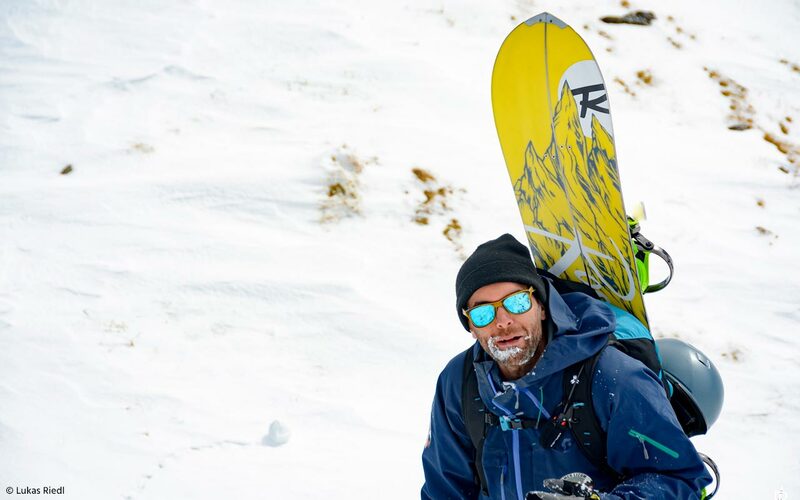 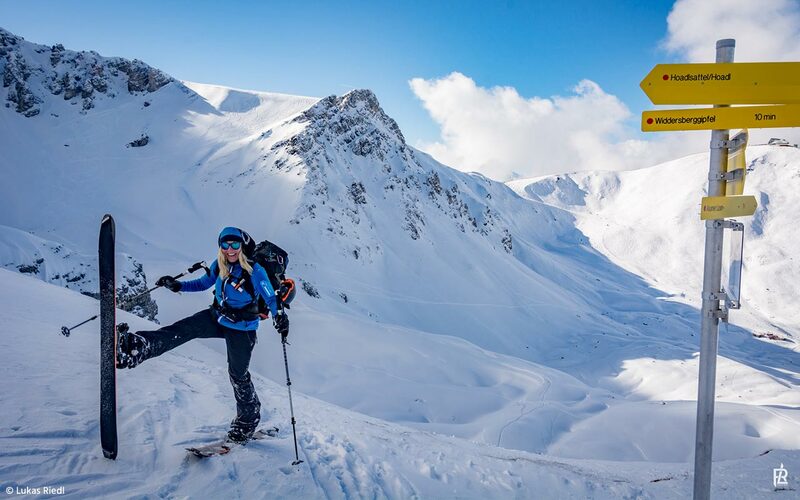 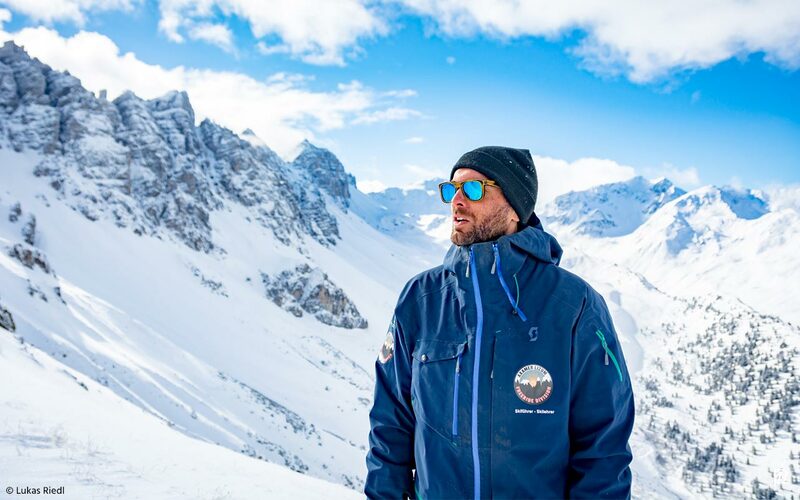 Together with our long-term partner Blue Tomato, we offer split & freeride camps for all riding levels and avalanche safety and risk management workshops to get you properly prepared for the use of your safety gear in real life. 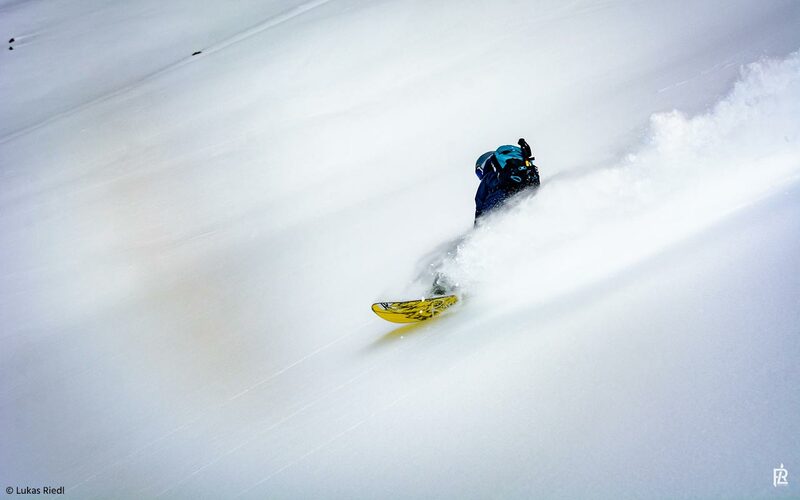 hunting for first tracks in uncharted snowy terrain all day long and sharing smiles and good times with like-minded people! 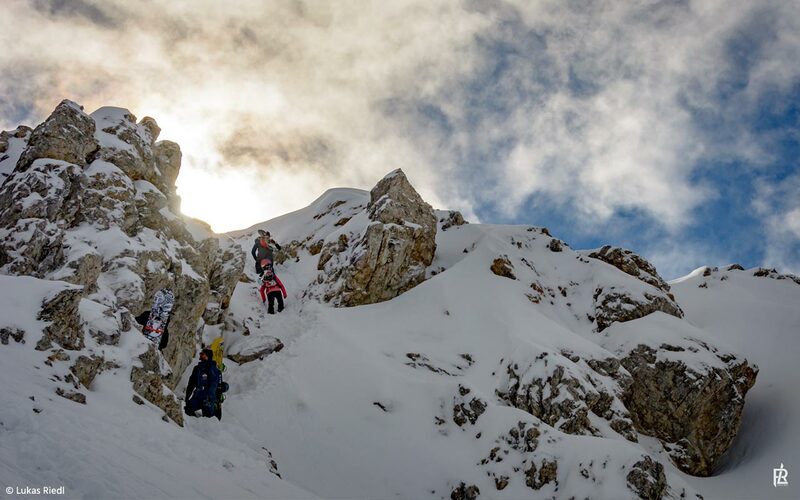 Learn from the pro´s, find the magic beyond your comfort zone and earn your personal riding shot from our professional photographer. 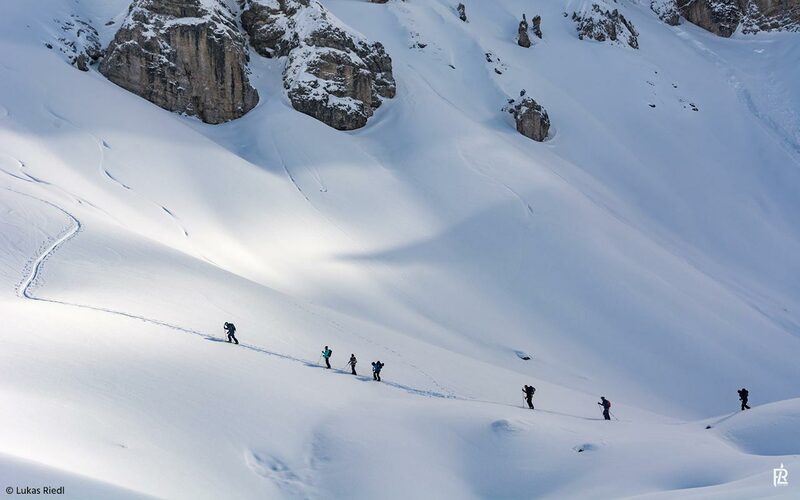 We start our daily freeriding and splitboarding adventures from cosy mountain huts and remote freeride friendly accomodations. 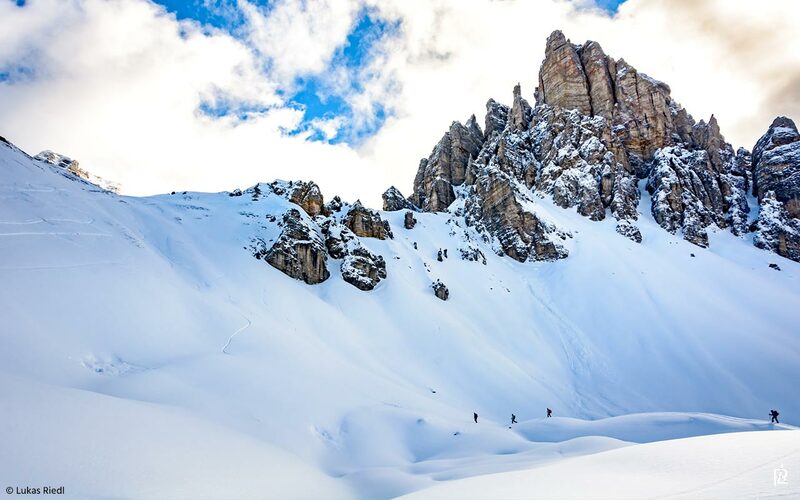 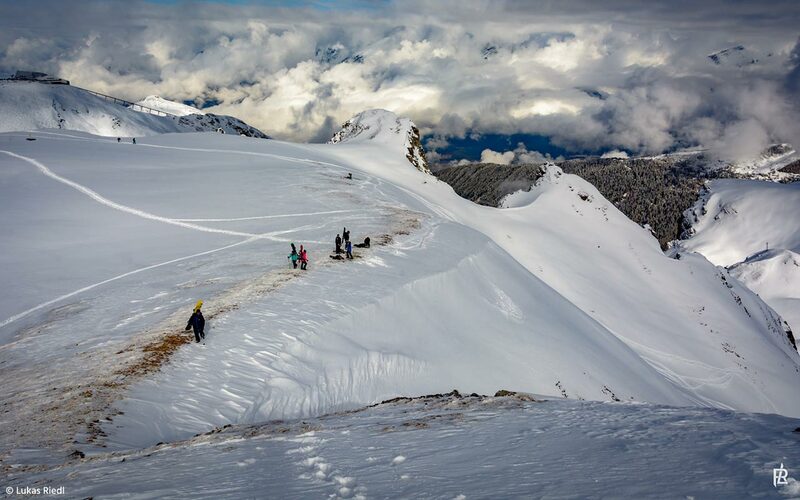 We take lifts and gondolas to get to highest peaks and use our splitboards to get even further. 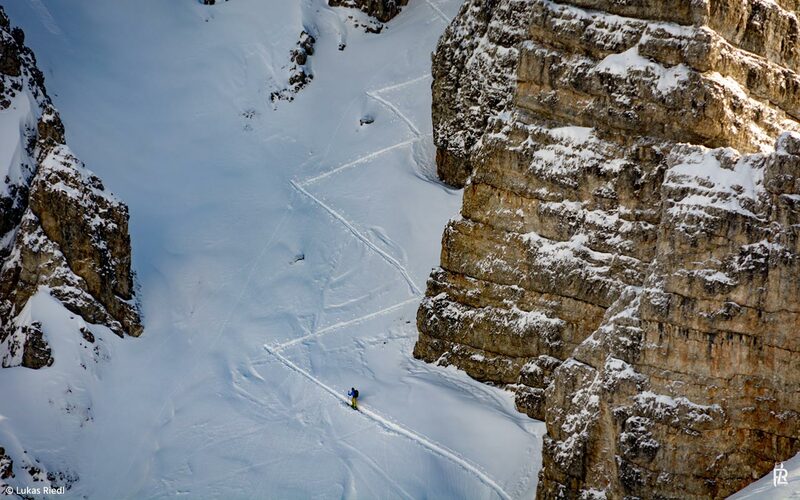 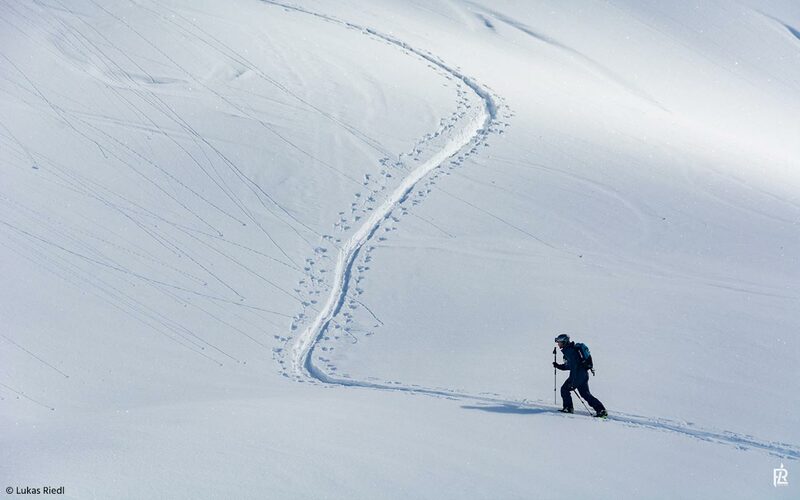 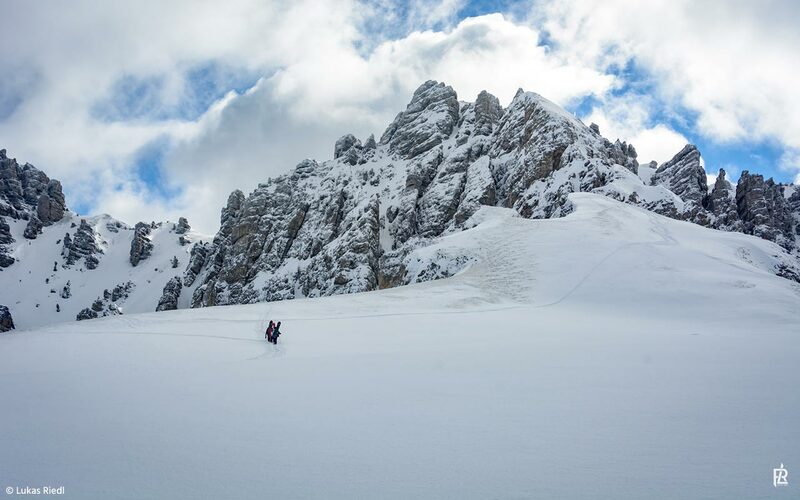 At higher level camps, rope and harness can be required to access untouched powder faces far away from civilisation. 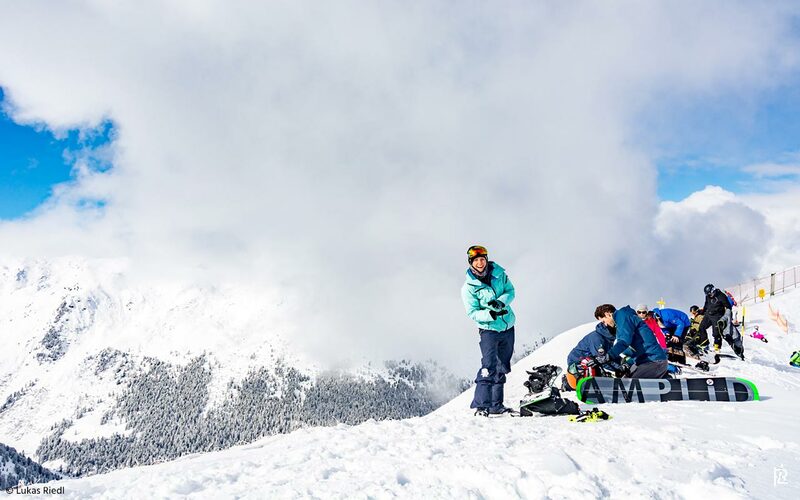 Feel free to bring your own or test the latest gear from our partners at all Choice Snow Camps for free.